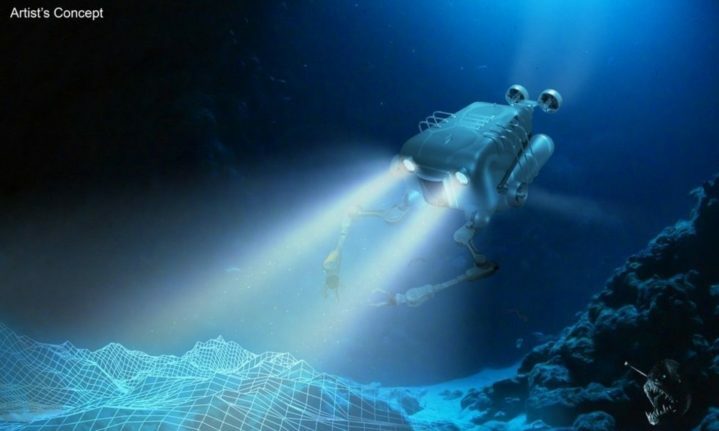 The Defense Advanced Research Projects Agency (DARPA) is looking for someone to develop a new autonomous underwater drone that can manipulate objects on the seabed floor, all without input from a human operator. The so-called “Angler” drone could be useful for all sorts of tasks, from tapping underwater communications cables to salvaging missile debris. 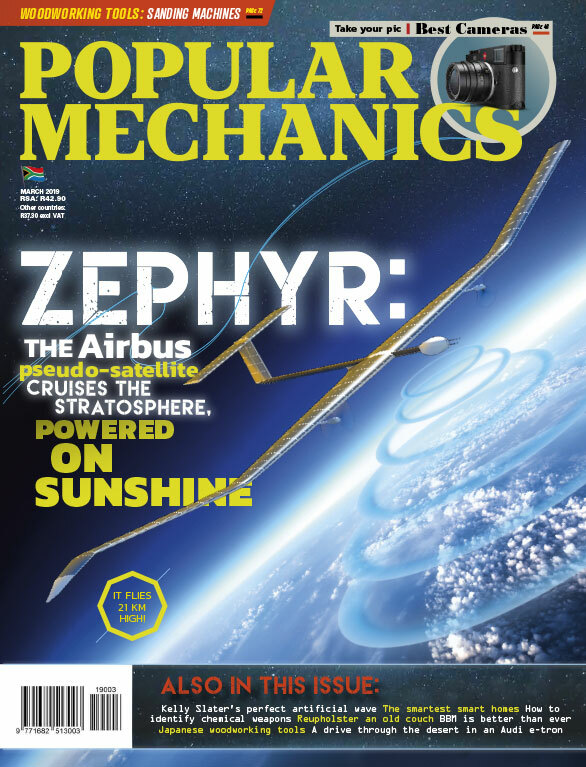 DARPA anticipates multiple contractors will want to compete for the Angler program and will select more than one to compete in a drone-off, with one design eventually selected to fulfill the program.